Mercedes-Benz head of fleet Rob East is to move into a new role outside the carmaker after stepping down from his current position. 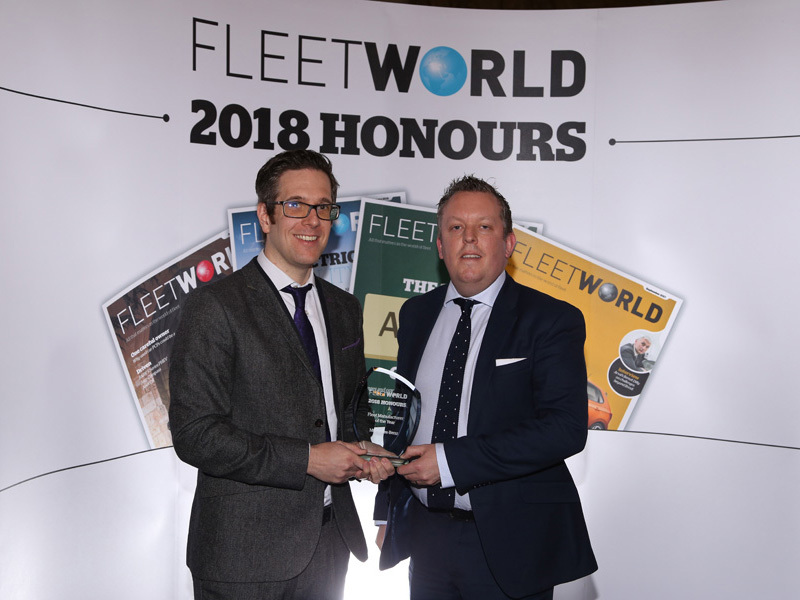 East headed up the manufacturer during a time that saw it hailed as the Fleet Manufacturer of the Year in the 2018 Fleet World Honours as well as taking the Best Executive Car title. In total, East has spent nearly 10 years at the carmaker, including as national fleet sales manager. 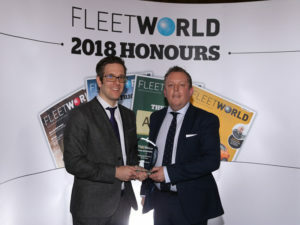 His automotive career also includes nearly five years at Volkswagen Group, including roles as national business sales development manager – Skoda UK, and two years as business development manager at Lombard Vehicle Management in its RBS days. A spokesperson for Mercedes-Benz said: “Rob has made the decision to leave the business.” Details of his successor are expected in the coming weeks.